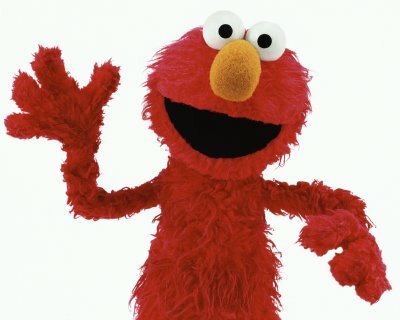 When I say Elmo, you think… Sesame Street. When I say Miss Piggy, you think … The Muppets. When I say Steve Jobs, you think …Apple. …I was in Starbucks this morning getting my coffee and I received an email from a friend who was announcing his resignation from his current job. There was a level of secrecy as he hadn’t made the announcement public. It made me wonder why I was one of the few selected to receive this special announcement. I checked to see who else was cc’d and was rather honoured and surprised at who else was also getting it. Then I realized that these were high-caliber, young, professionals who owned or represented a brand. He was reaching out to us for a very specific reason. It got me thinking…although some of these individuals don’t own the company they are working for, they are the face of the brand. They are the front line go to person. I wondered if these companies made the right choice in choosing such people. Although they are outgoing, intelligent, personable people, I wouldn’t say that some were the right people for the job. Perhaps I am wrong. If you are a small business owner hiring for a brand rep., PR, community manager, community type position, make sure you select wisely as these people or this individual will be your mascot, the person and face that people will think of when communicating with or about your business. Make sure their personalities match that of your organization and that they will consistently and professionally represent your brand to its fullest potential. Entry filed under: small business, small business tips, social media, Social media for small business. Tags: branding, community manager, small business.